Dinner, With a Side of Medically Engineered Immortality C.E.O. testimonials to Mr. Harari’s acumen are indeed not hard to come by. 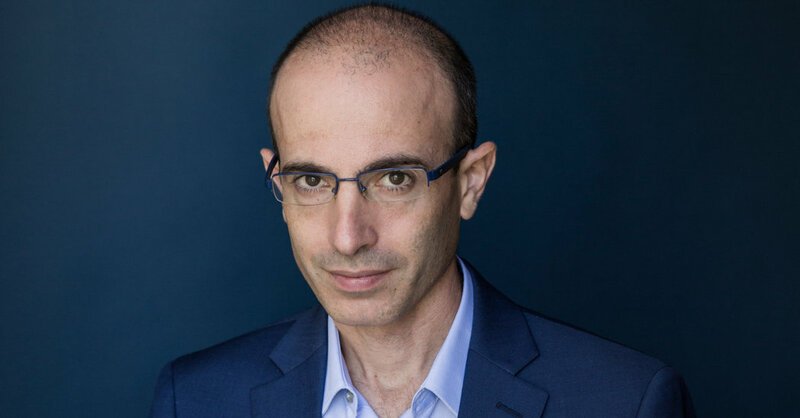 “I’m drawn to Yuval for his clarity of thought,” Jack Dorsey, the head of Twitter and Square, wrote in an email, going on to praise a particular chapter on meditation.